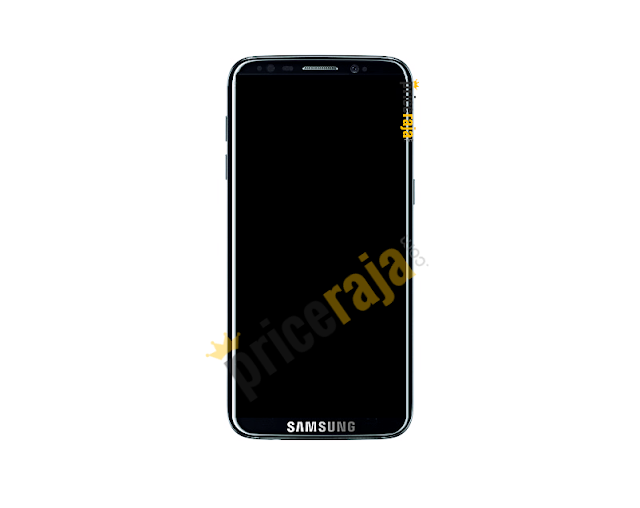 Over the past couple of days, leaks of the "Samsung Galaxy S8" have made various appearances, first as just rumor of Samsung going all bezel-less with the S8, few speculated Pictures and then as Case maker render. 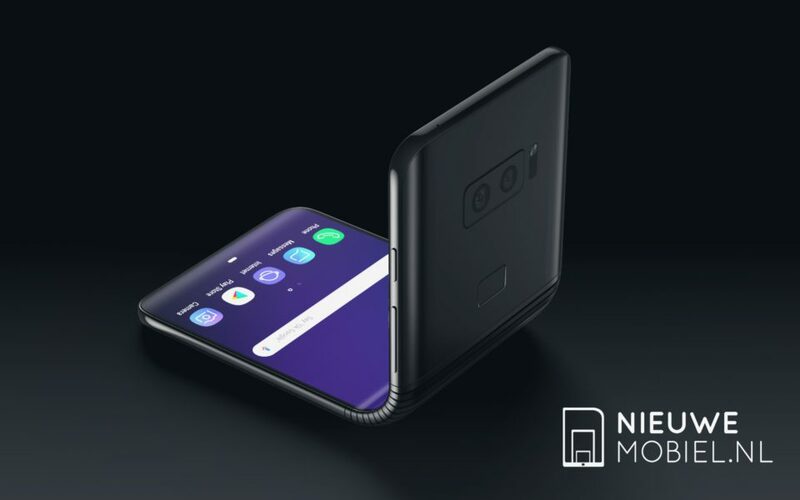 The Galaxy S8 render that you see below, is the latest to surface ahead of the official announcement by Samsung. The leak came from PriceRaja and this could be our best look at the upcoming Samsung's flagship. The site claims that the Galaxy S8 will feature an Iris scanner, which would scan your face and eyes to unlock the handset. Now, if previous rumors are to be believed, Samsung plans to release Galaxy S8 in two variants, a smaller Galaxy S8 variant, and the larger Galaxy S8 Plus smartphone. 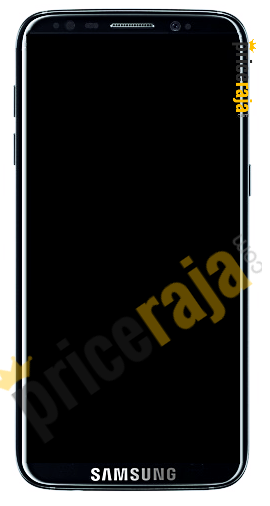 According to PriceRaja, the above render is of the Samsung Galaxy S8 (non-plus) and it sports 5.5" 4K display.